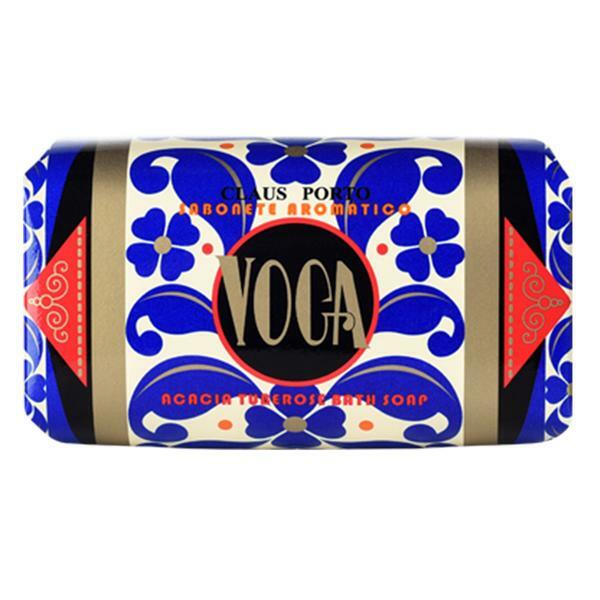 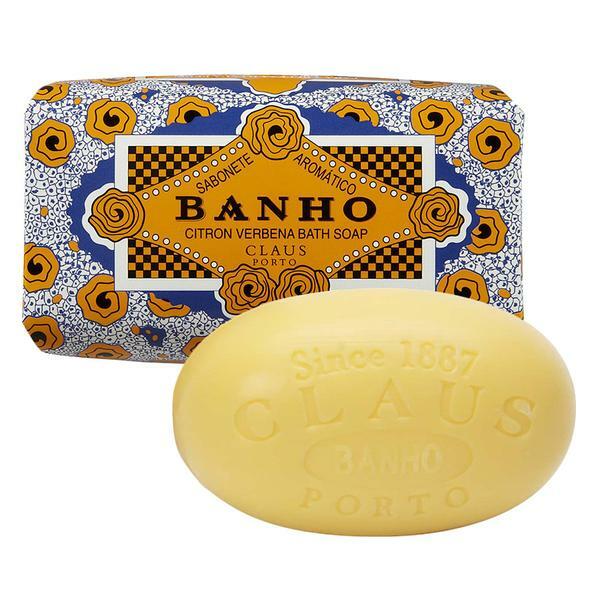 Hand-crafted and hand-packaged, the Claus Porto soap collection redefines excellence. 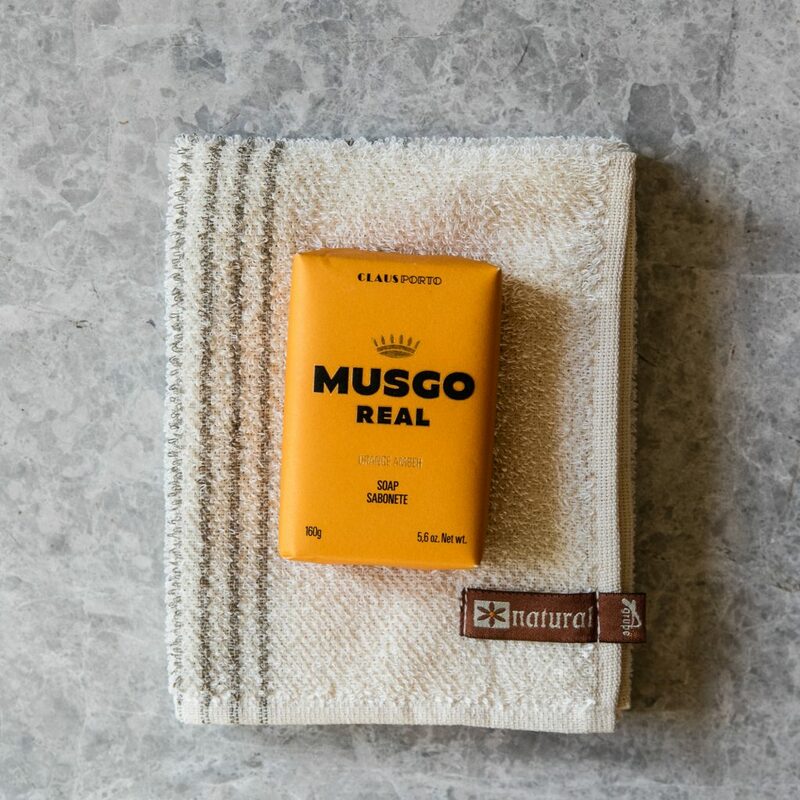 With over 130 years of experience passed down through four generations, the impressive collection hails from Portugal and is defined by its simple elegance. 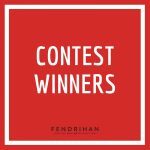 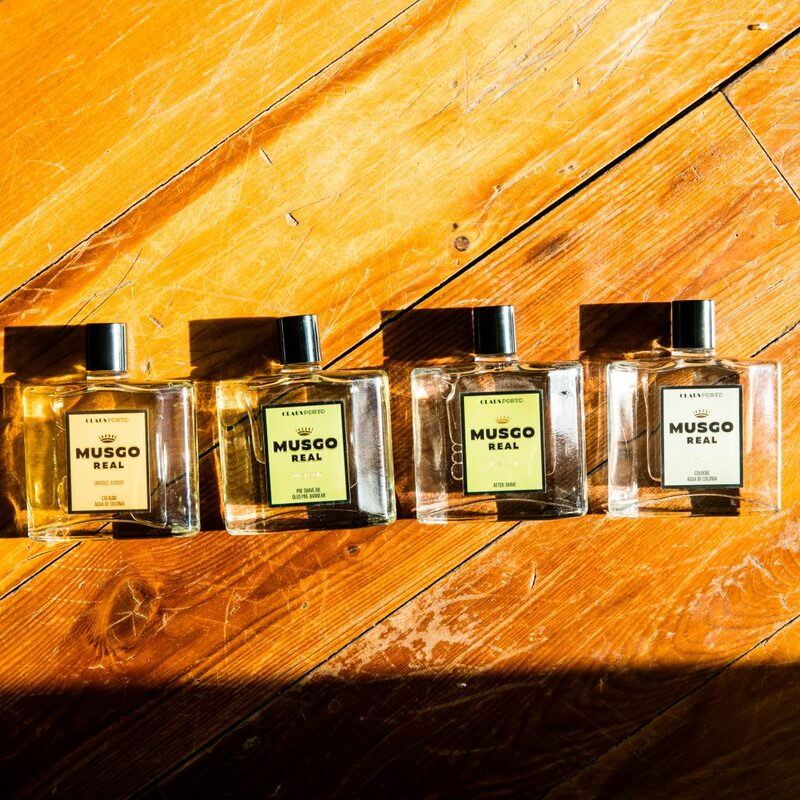 Distinct packaging and scents hailing straight form the gardens of Portugal are among the brand’s signature features. 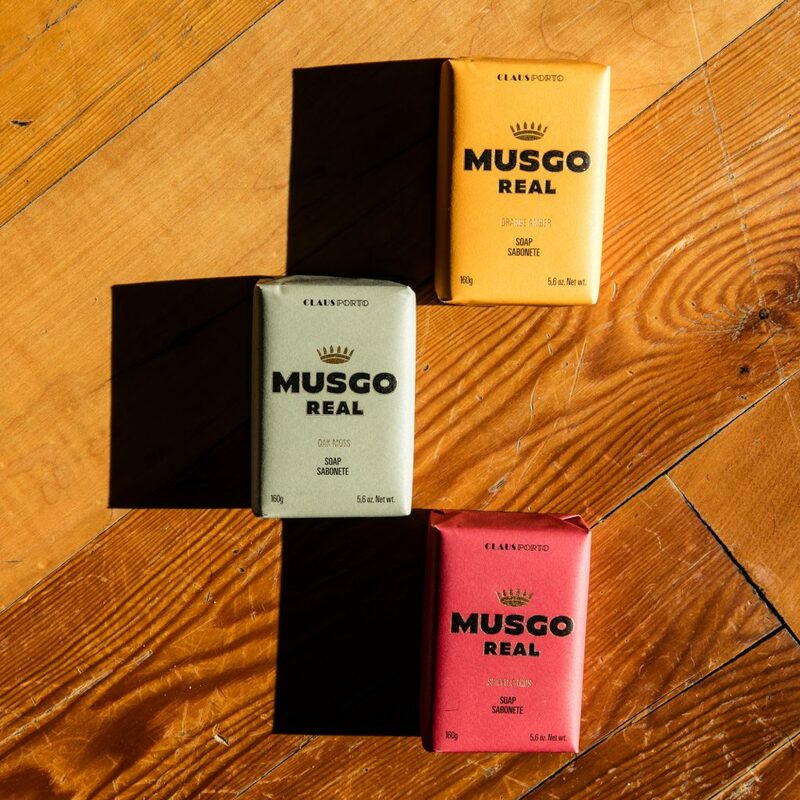 Founded by Claus and Georges Schweder in 1887, the German nationals opened the first national soap factory while living in Porto, Portugal. 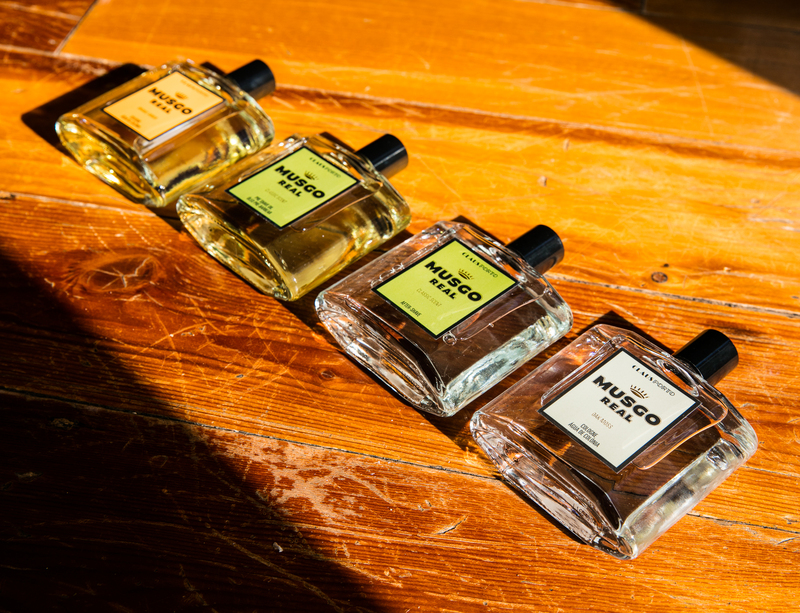 After The beginning of WWI forced the team to split and was soon acquired by Arch Brito. 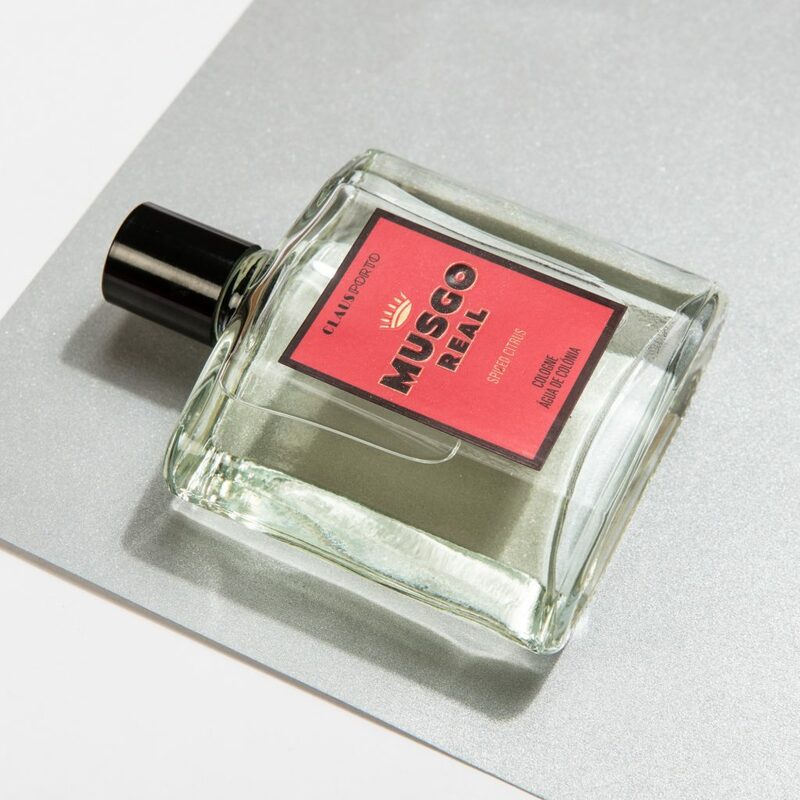 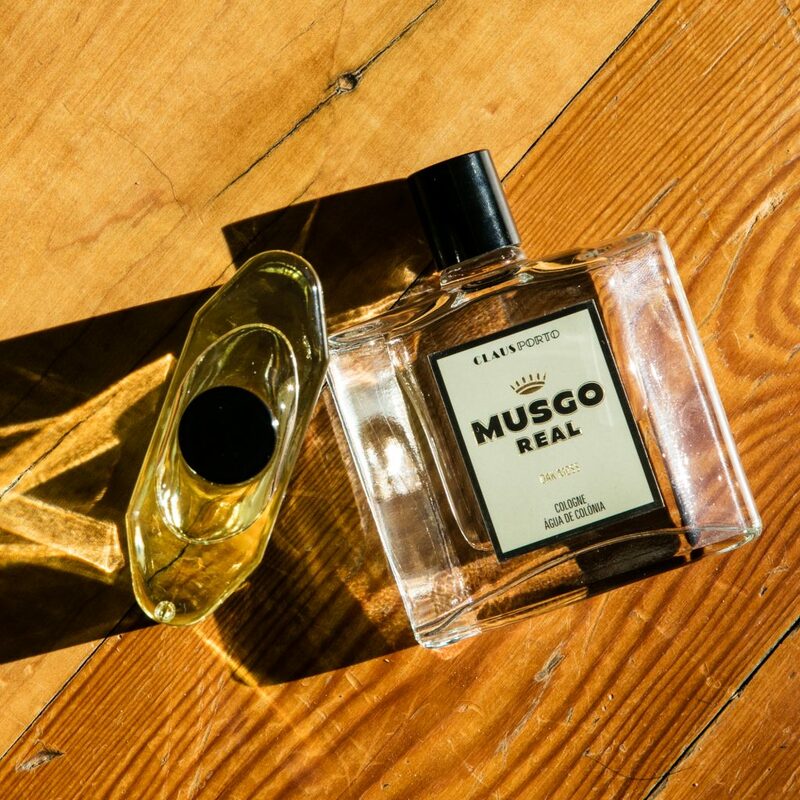 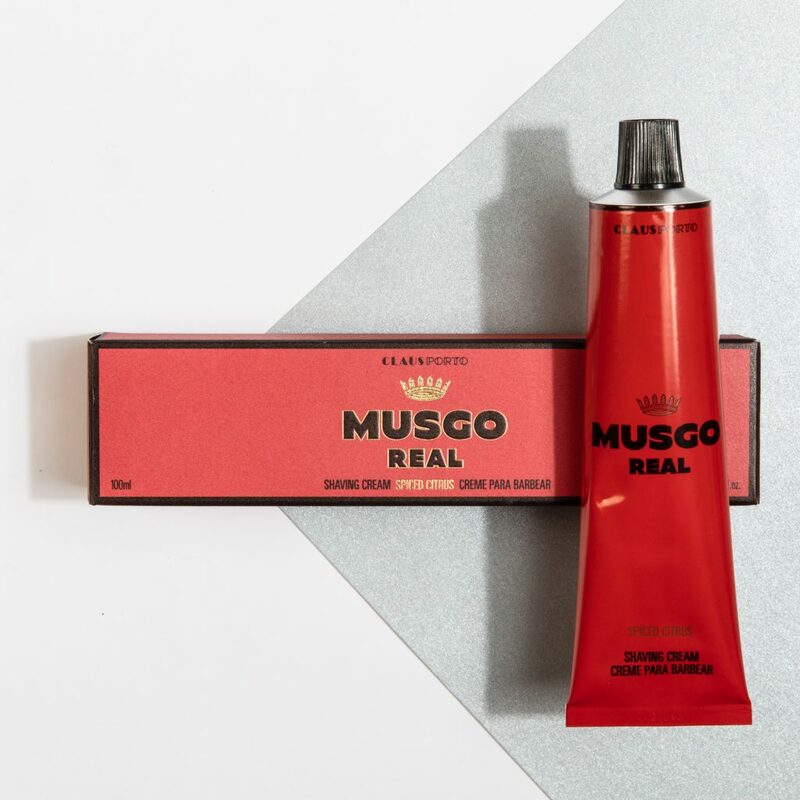 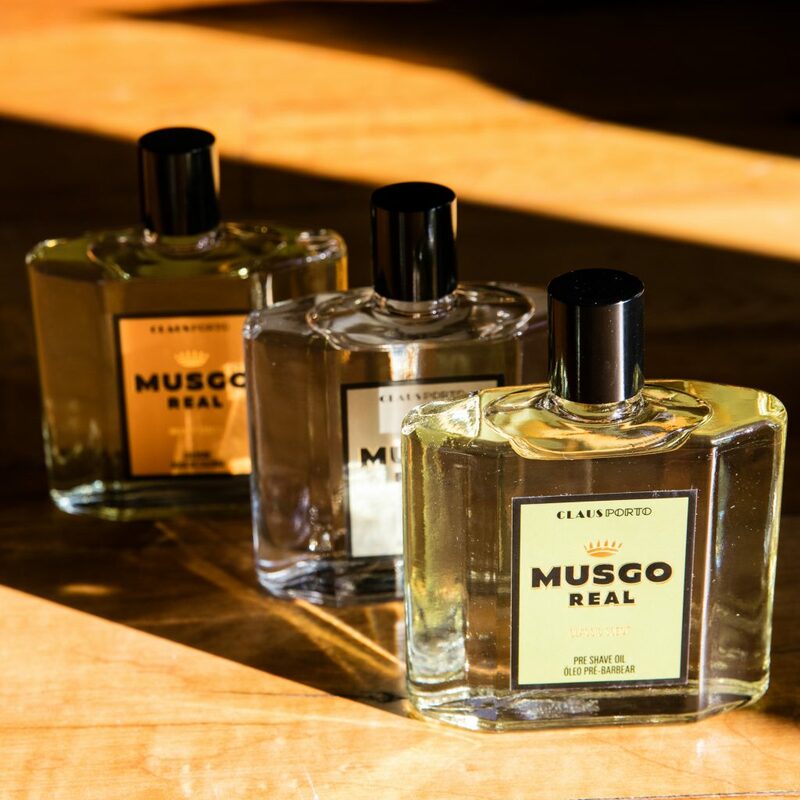 In 1936, the company used the name Musgo Real to expand its collection, offering grooming and shaving products, ranging from shaving creams and soaps to after shaves and after shave balms. 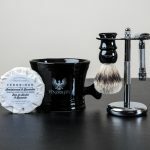 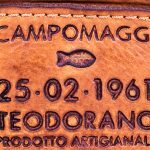 The line was recently relaunched as part of a re-branding but still contains the same great products that are available around the world. 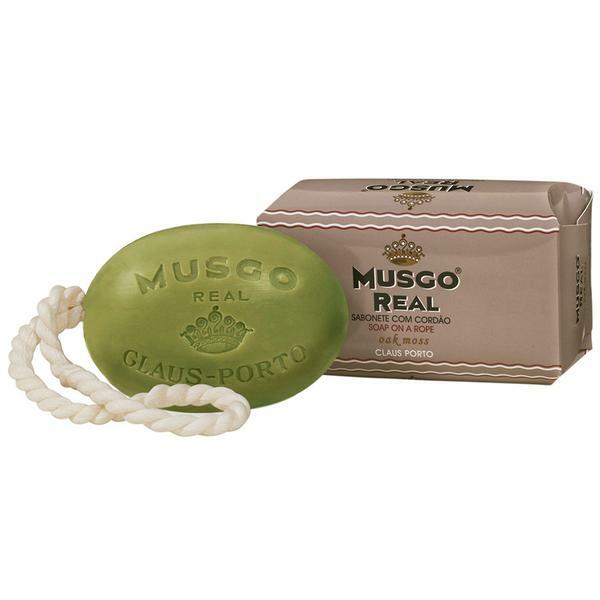 If you happen to find yourself in Porto, stop by the Claus Porto flagship store and enjoy a hot shave or attend a soap making workshop! 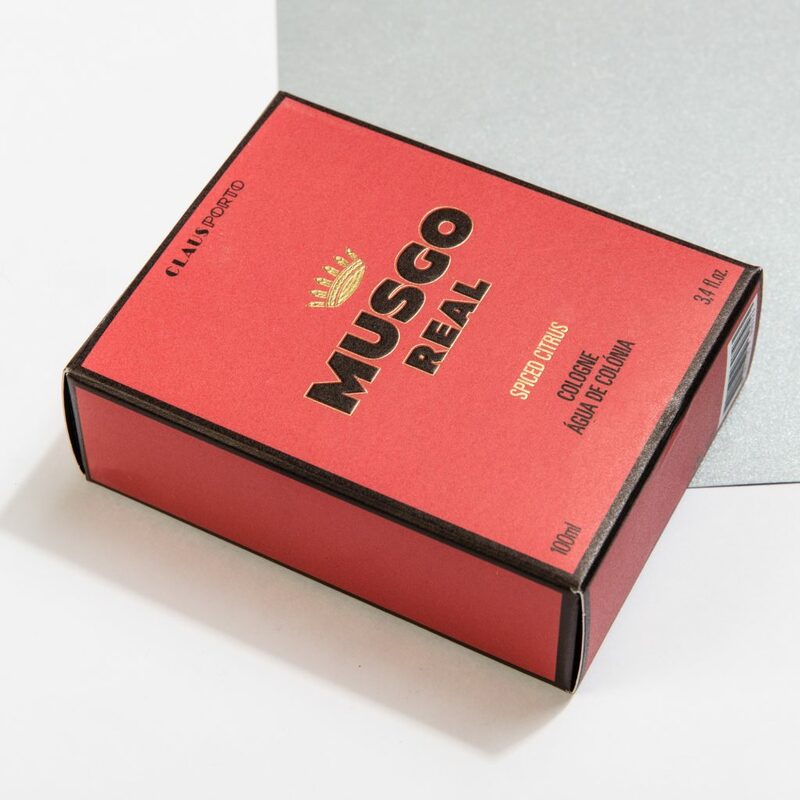 Until then, browse our collection of Claus Porto and Musgo Real products.